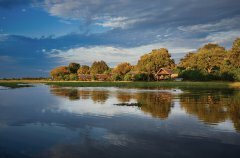 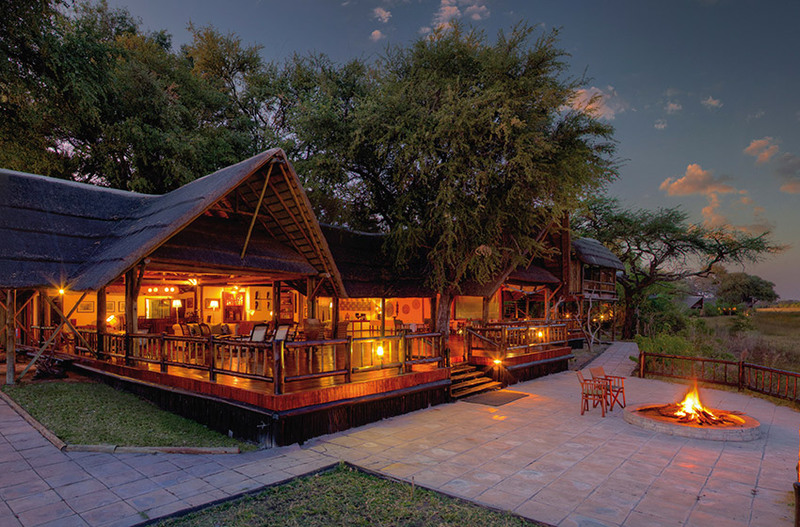 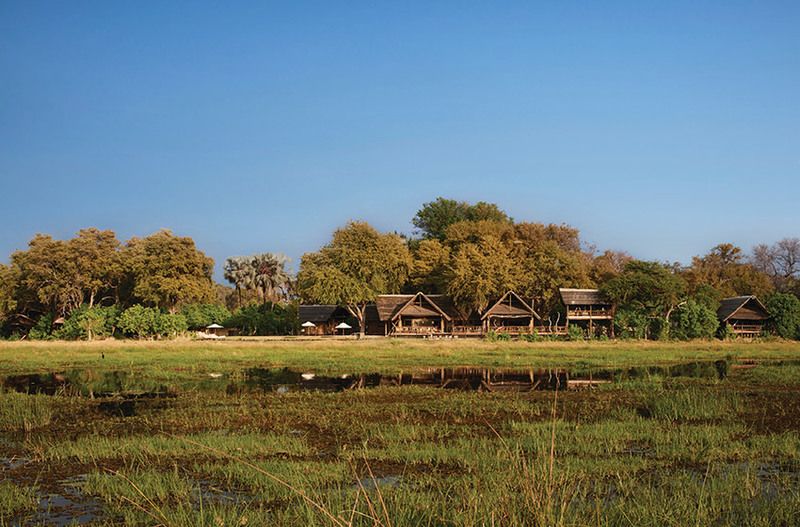 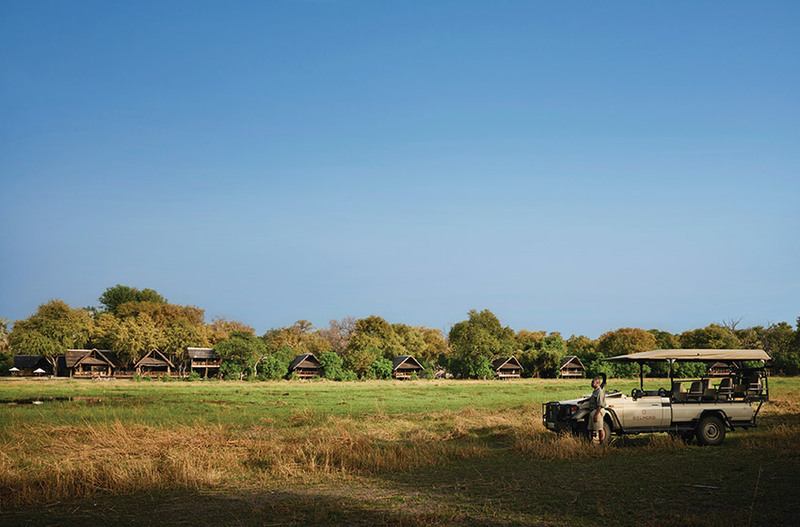 Belmond Khwai River Lodge is located on a private concession nestled on the edge of the leadwood and fig tree forest of the Khwai River floodplains bordering the Moremi Wildlife Reserve which allows free movement of animals within the Delta according to seasonal migrations. 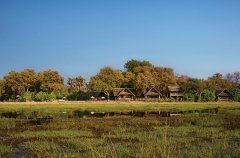 Khwai River floodplains are renowned for its large concentrations of mammals and is a year round destination for wildlife. 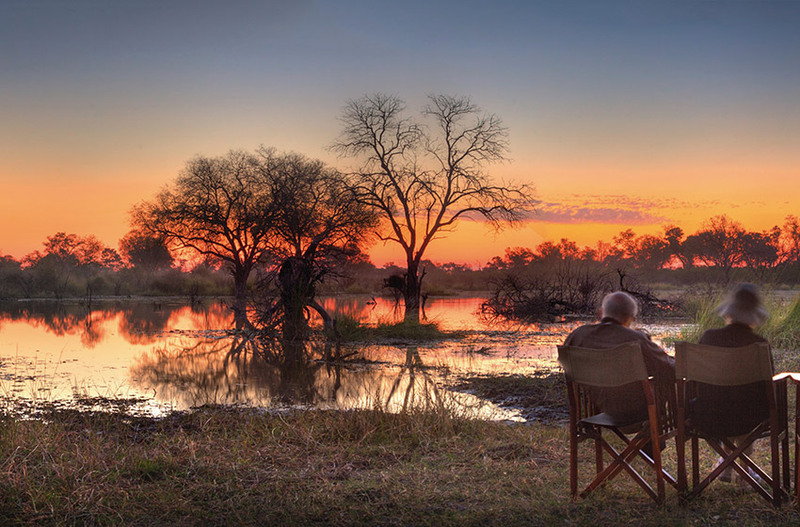 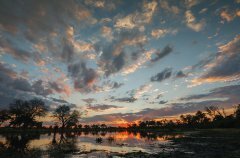 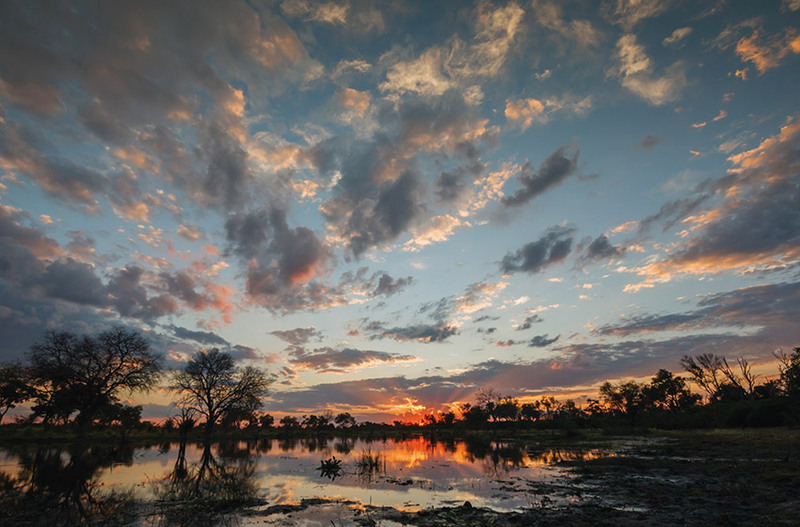 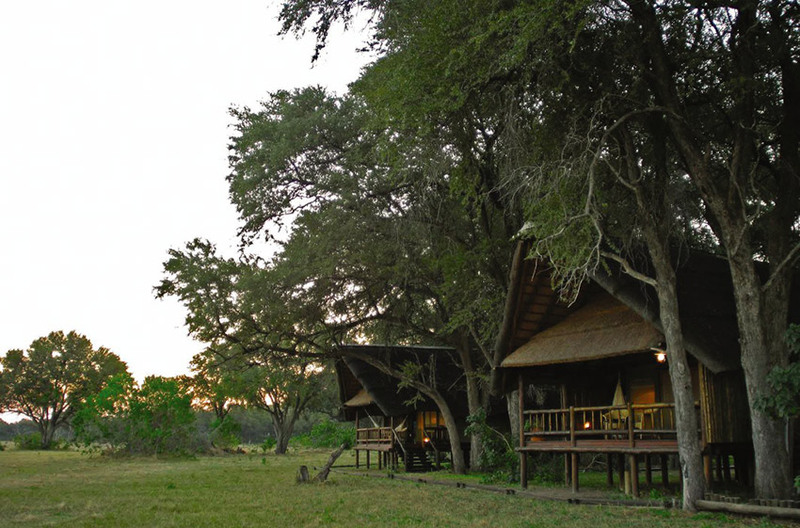 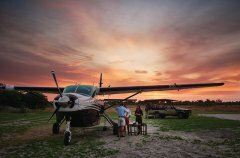 Enjoy the option of safaris in either the Moremi Wildlife Reserve or the private concession where guided safari walks and evening safaris are also offered. 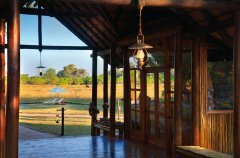 With large and luxurious accommodation, clients can experience the best of the wilderness combined with the finer luxuries in life. 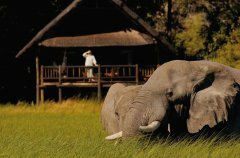 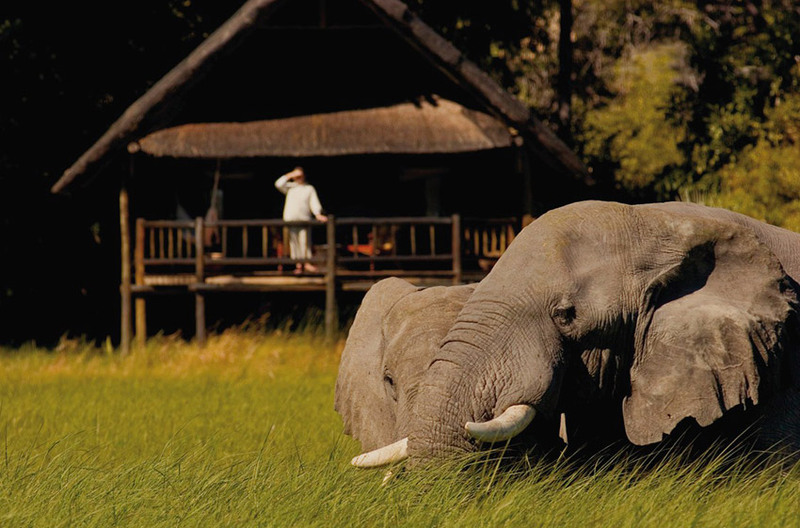 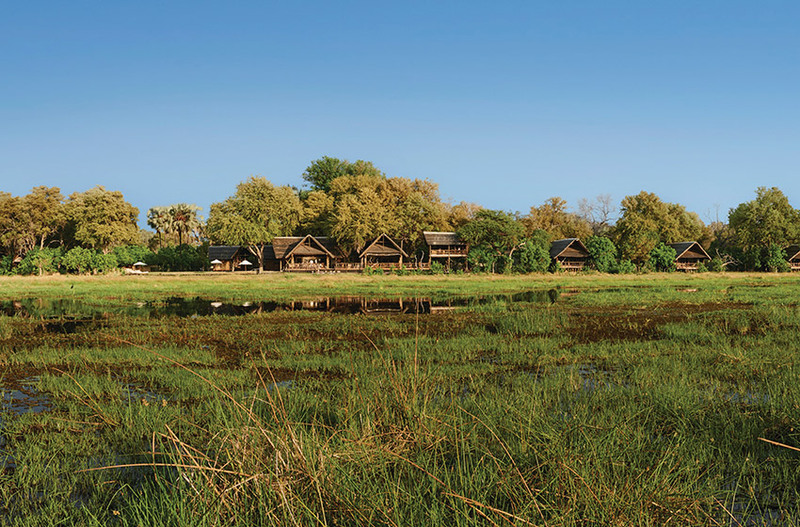 Belmond is also the only cluster of safari lodges (including Belmond Savute Elephant Lodge and Belmond Eagle Island Lodge) in Botswana that offer air-conditioned rooms. 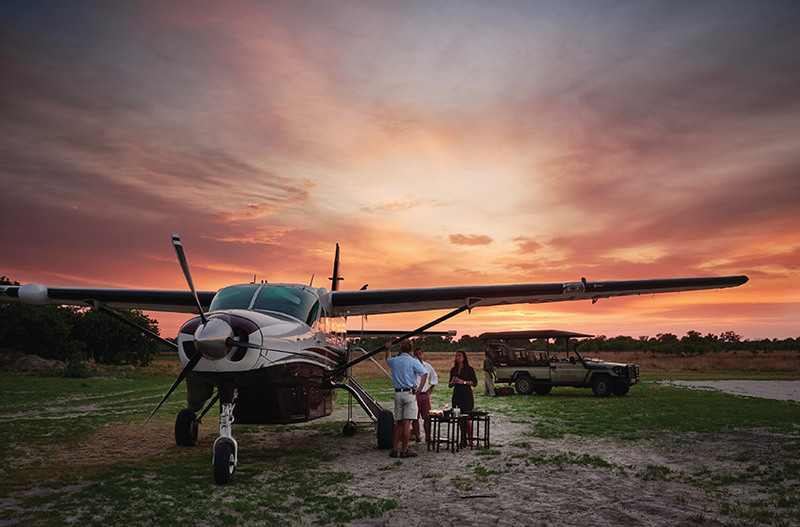 Rates are inclusive of full board – breakfast, lunch and dinner along with drinks (VSOP brands and imported champagne are additional costs) – special safari activities and experiences such as survival skills and spa treatments are optional extras. 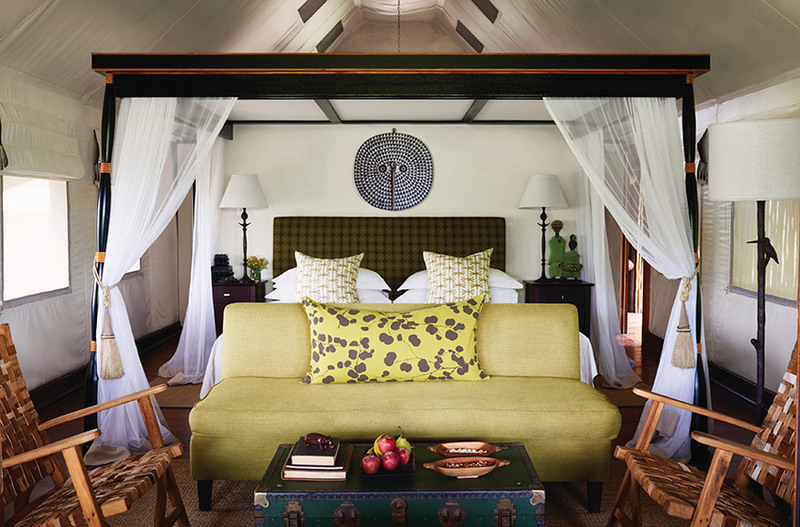 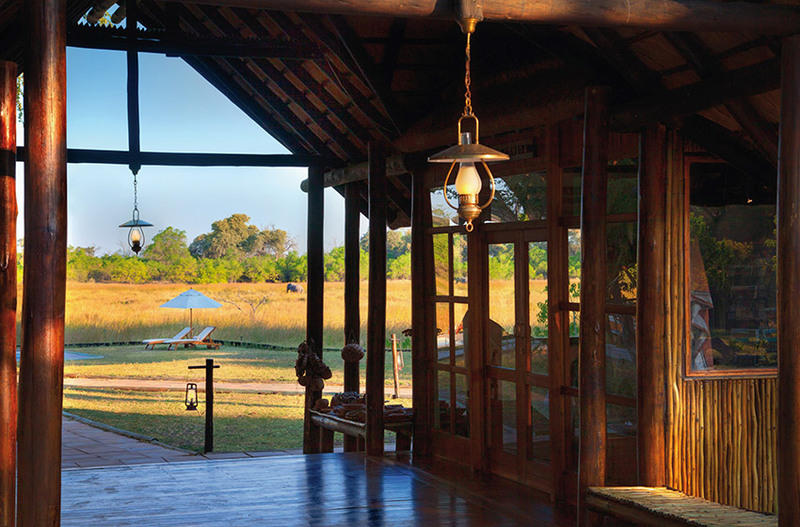 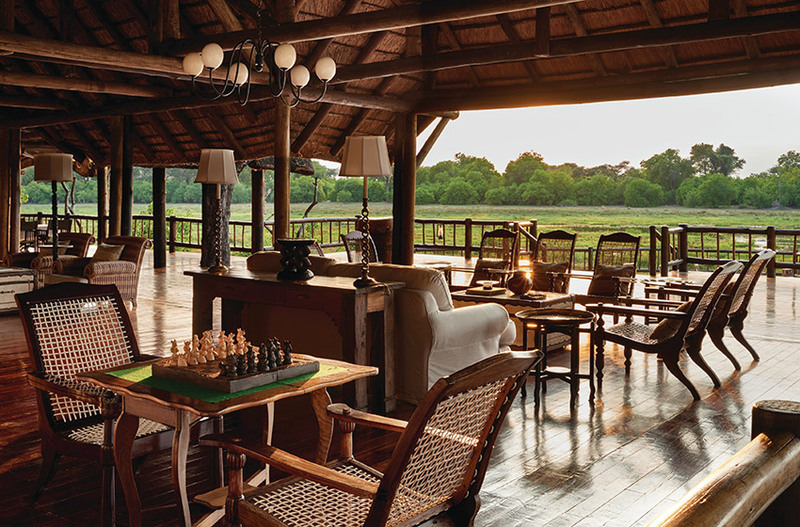 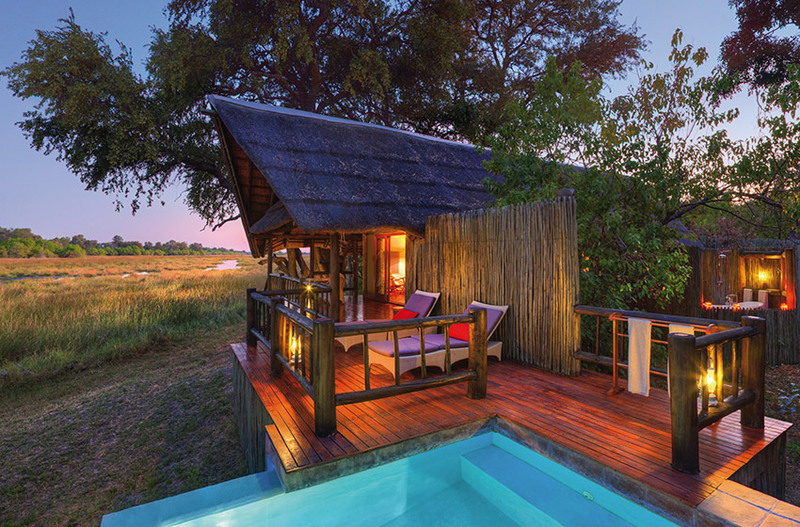 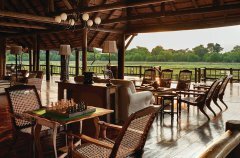 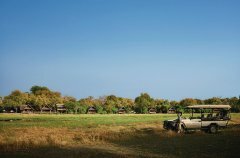 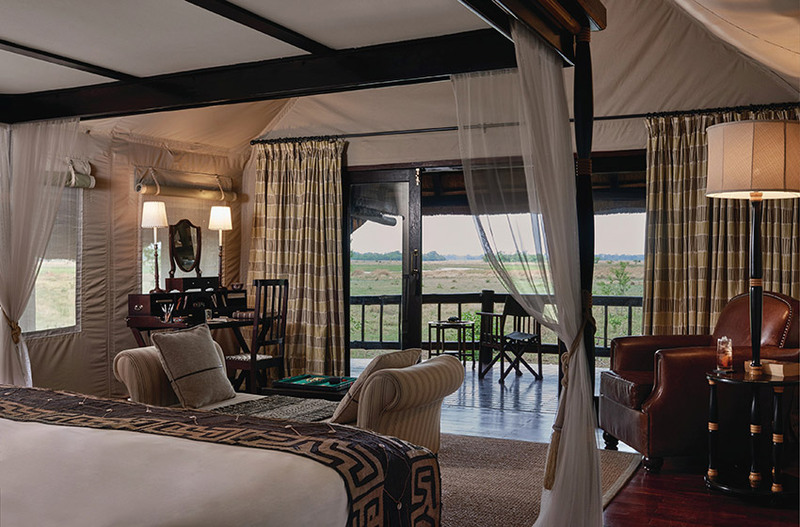 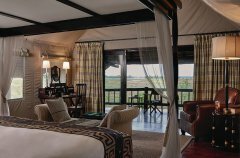 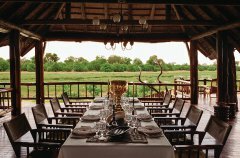 Belmond Khwai River Lodgeis home to luxury rooms seated on raised wooden platforms withtraditional African thatch roof. 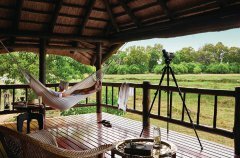 Private decks with easy chairs andhammocks provide panoramic views. 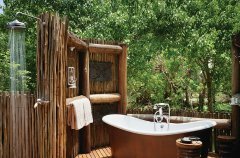 Inside you’ll find a nettedfour-poster bed, an elegant bathroom, a stocked mini bar and discreetair conditioning. 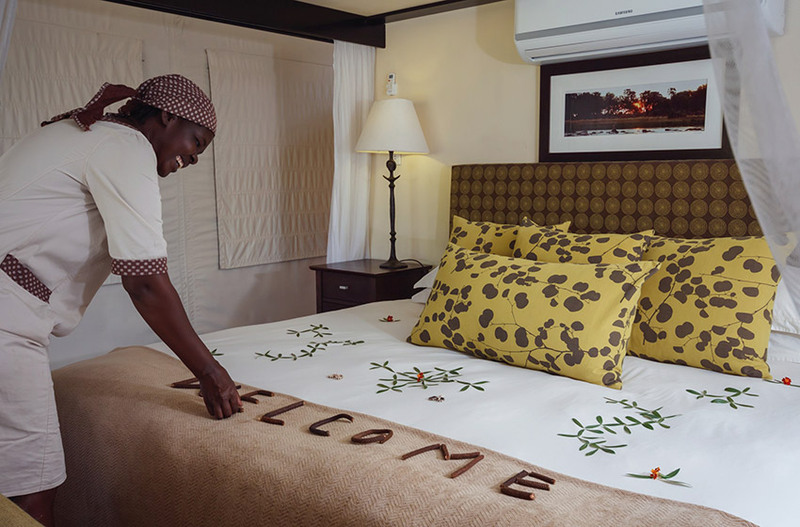 Tucked away from the main rooms, our private suiteoffers a more secluded, romantic experience. The large deck includes aheated splash pool with full views of the reserve. 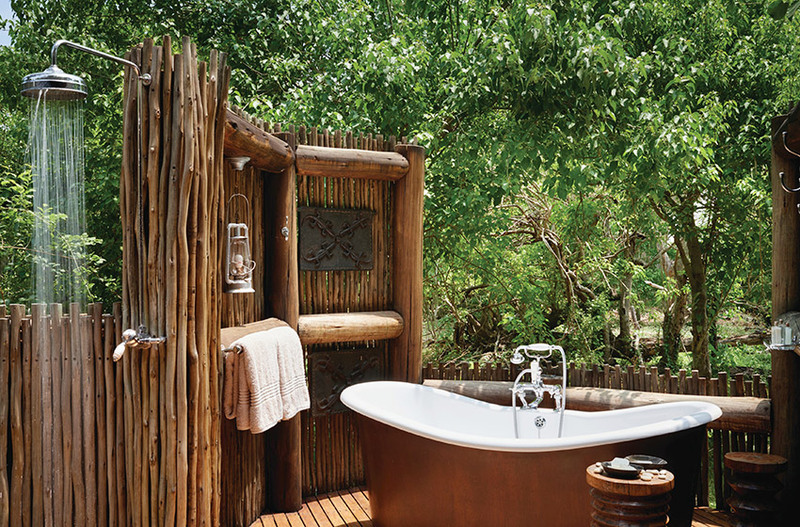 An open-airbathroom, complete with double showers and copper-framed Victorianbath, brings you closer to nature. 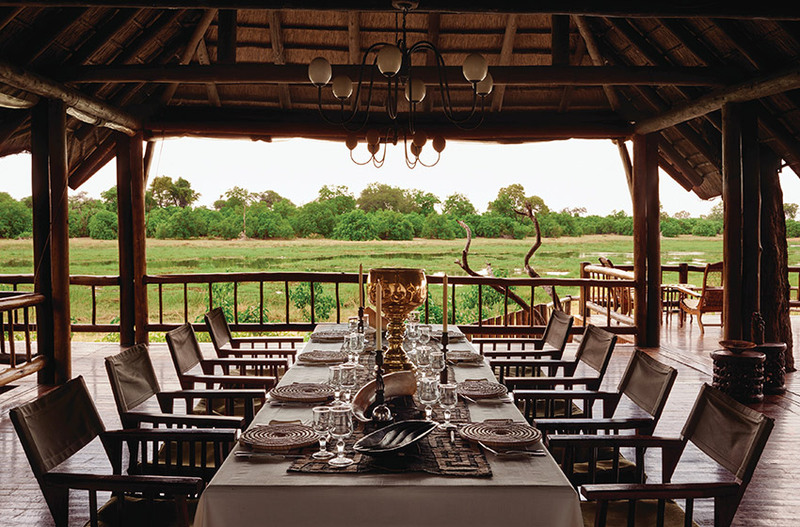 Be it in the open-air or within our covered dining areas, our lodges offer a dining experience to remember. 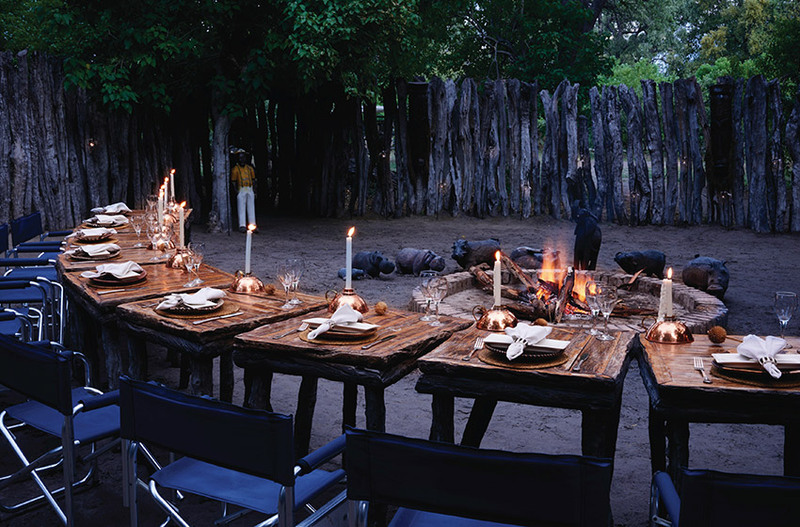 In the heart of the Botswana safari experience, surrounded by wildlife, enjoy delicious cuisine created by skilled chefs.